Replacing your windows can improve the look and value of your home as well as increasing its energy efficiency and security. Although it can be expensive to replace every window in your property, the benefits outlined above can make it well worth the money you invest. What is the cost of replacing a window? The cost of replacing your windows will depend upon several different factors including the style, the materials used and the size of each window. For a standard-size, double-sided, 2-pane, single opener ‘A’ Rated White uPVC window, expect to pay an average of between £550 and £650, including VAT and installation. For an average three bedroomed semi-detached house with 8 windows, this would mean the cost of replacing all the windows would be between £4,400 and £5,200 (although this can vary according to the size of the windows). Obviously, if you are adding new windows or increasing the size of existing ones there will be additional building work, and this will cost more. Energy efficiency – Modern windows tend to be more energy efficient than older ones so replacing your windows should help to reduce your energy bills. This will be good for your wallet as well as the environment. Security – Old or damaged windows can be a security risk whereas new windows will be more secure. In addition new windows can also reduce the cost of your home insurance. 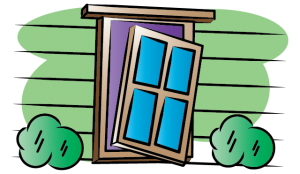 Property value – Installing new windows and doors can increase the value of your home. What do I need to consider when buying new windows? There are several things to consider when choosing your new windows. All new windows are extremely energy efficient. However, some are even better than the standard types. If this is important to you, choose windows with a higher energy efficiency rating. The rating system works from A to A+++. Whilst the most energy efficient windows involve a higher initial outlay, they will save a considerable amount of money on heating bills over their lifetime. Who should I hire to fit the windows? You can buy windows from a supplier and then fit them yourself. 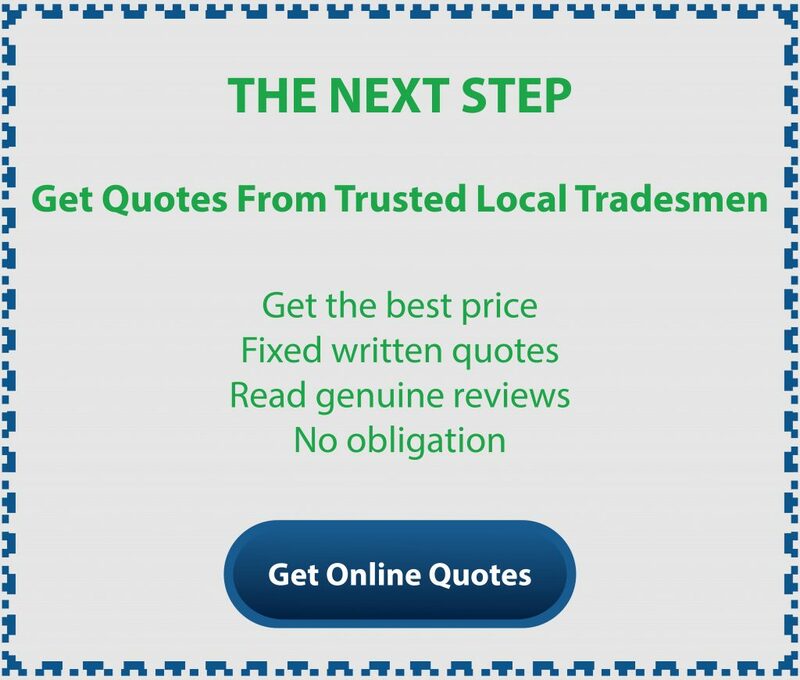 Another option is to buy the windows yourself and then pay a builder to install them for you. However, most people tend to choose a specialist window company to supply and fit their windows. For an average sized house, the job can be completed in less than a day. What should I consider when choosing a window fitter? Replacing your windows is one of the most effective ways of updating the look of your home. No matter what else you do, shabby windows will always make your house look untidy. Added to this is the fact that the increased security and energy efficiency you will obtain from installing new windows will hopefully make it a job well worth doing.